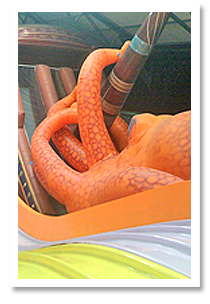 Great rides and activities for all ages to enjoy. Every day is a FUNday at the NEW PALACE. 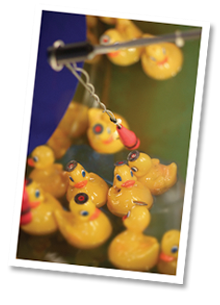 New Brighton’s ORIGINAL and BEST family funfair attraction. 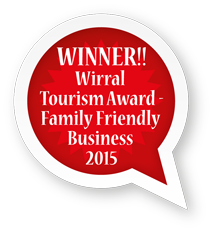 Winner of the Wirral Tourism Award for Family-Friendly Business 2015!! 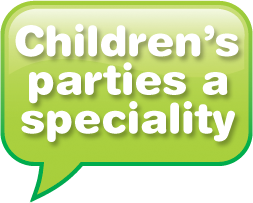 Including the largest children’s indoor play area in Wirral! 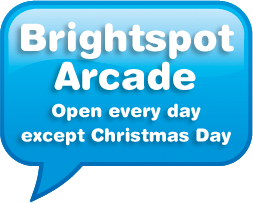 The Bright Spot Family Arcade is a varied family entertainment area to suit all ages from toddlers to their young-at-heart grandparents! 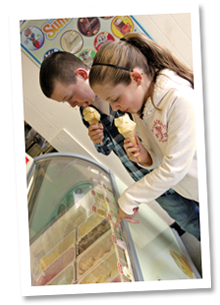 The Wilkie family’s long-established family funfair has been the focal point of fun in New Brighton for over 100 years. And we intend to be around for the next 100 years to make sure the fun continues! 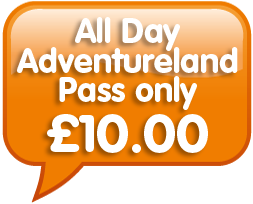 So to all our regular visitors a big thank you for your support over the years and please keep on visiting the New Palace and Adventureland – the ORIGINAL and BEST funfair in New Brighton! 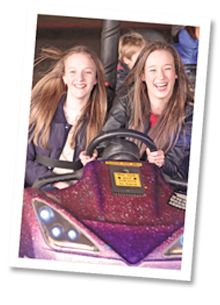 The Wilkie brothers first fun ride developed at the turn of the 19th century. The only reversible joy wheel in Great Britain, which was virtually unheard of in the early 1900’s. A view of the Tower ballroom and the New Palace from Fort Perch Rock. The ‘New’ Palace Amusement Centre was completed in 1939 at a cost of £11,000. Mae West at the opening of the Grand Hotel circa 1950. The old Palace building with the Tower in the background. The Tower was built in 1900 and was 60 feet higher than Blackpool tower but was taken down on 1921 due to lack of maintenance. In 1957, Whilma Wilkie left New Brighton to take his Travelling Circus to South Africa, leaving the New Palace to his son George.